17 Ave. & 8 St. S.W. 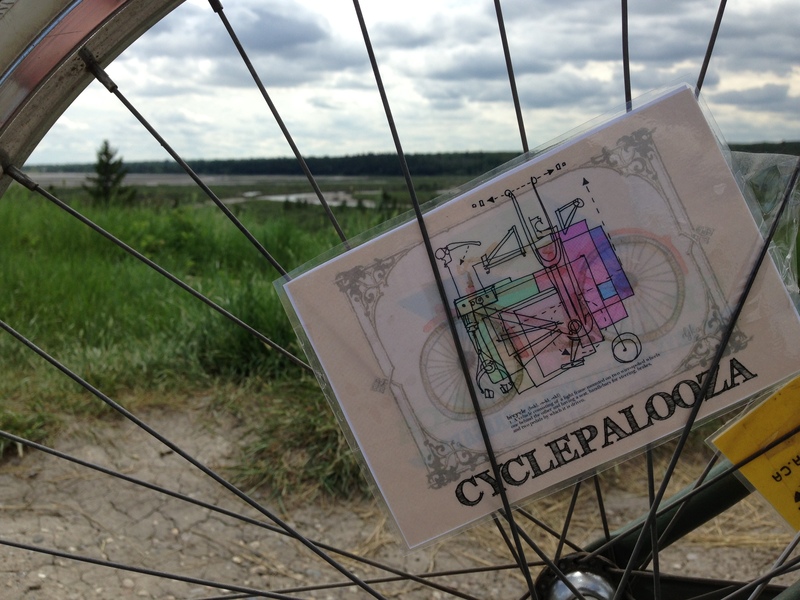 To help wind off Cyclepalooza we will embark on a bike ride around the Glenmore Reservouir including a trip down into the Weaslehead, one of Calgary's nicest natural areas. Just like any good 'throw-together' bike ride we will decide what to do once at the North Glenmore Park - go for ice cream, go for dinner, go for/have a beer, backyard party, picnic, etc. For that reason bring some things like a bit of cash (ice cream spot is cash only), snacks, firewood if you like and so on. And remember, the reward of any uphill is some downhill! Is this still happening? I heard that the pathways and bridges in Weaslehead may not be ride-able or even open. Yes it is, rode it today and all is good! Please note the new starting location.